Please stop by Start Your Fiction today and read the latest from the Captive Hope Book Blog Tour. 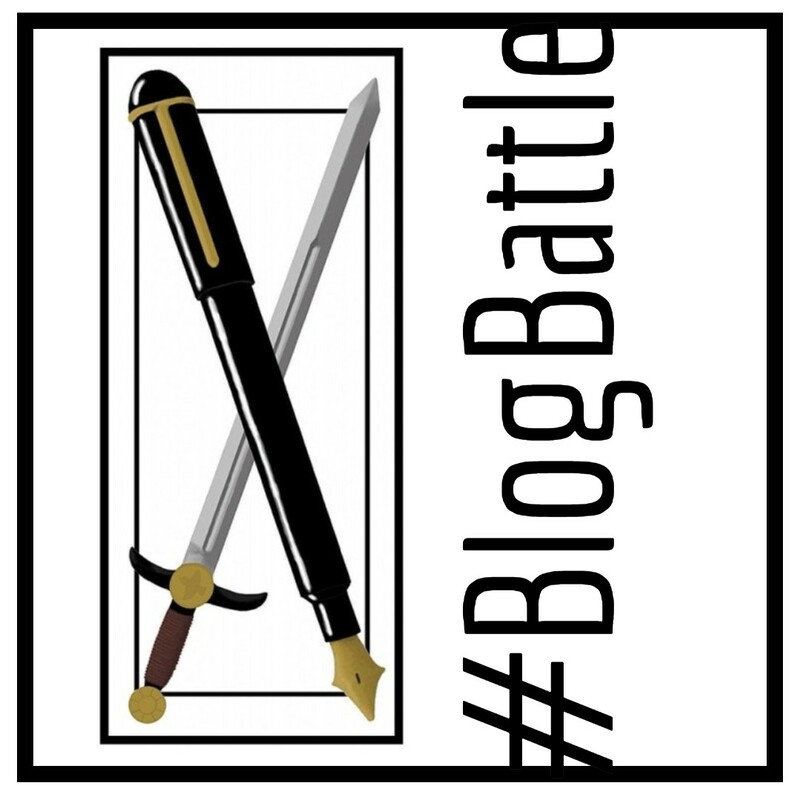 Thanks for having me over to your blog today, Jon! 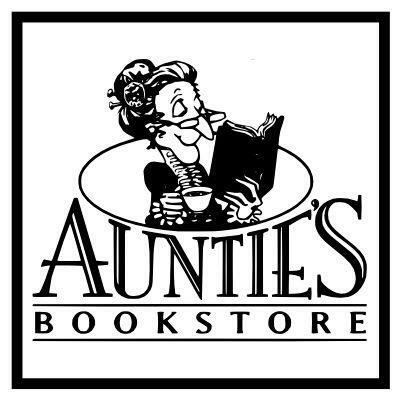 For today’s blog, we’re going to interview a self-published author that’s already a few stops down the road I’m trying to walk. 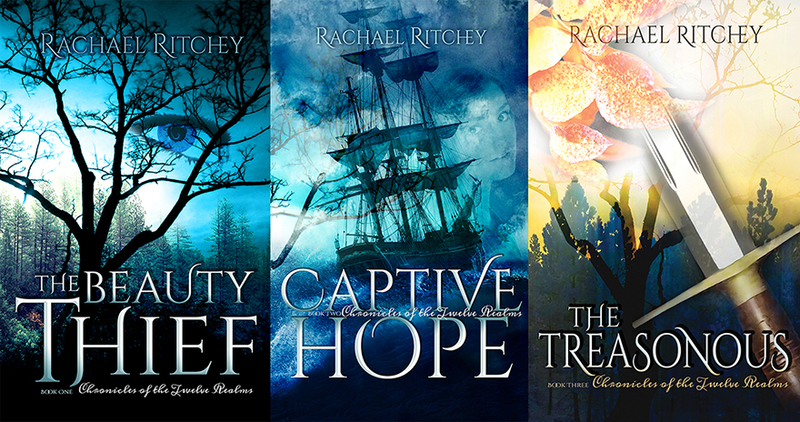 Today, we are interviewing Rachael Ritchey as part of her Blog Tour as she gets ready to release her second book: Captive Hope. Sign up on her mailing list to enter for a chance to win a free copy of Captive Hope! 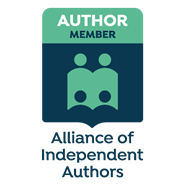 SYF: How did you get started writing?